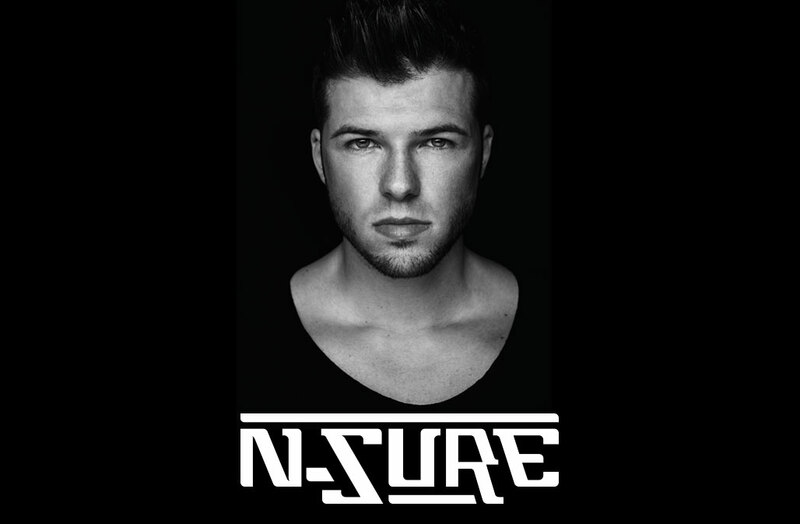 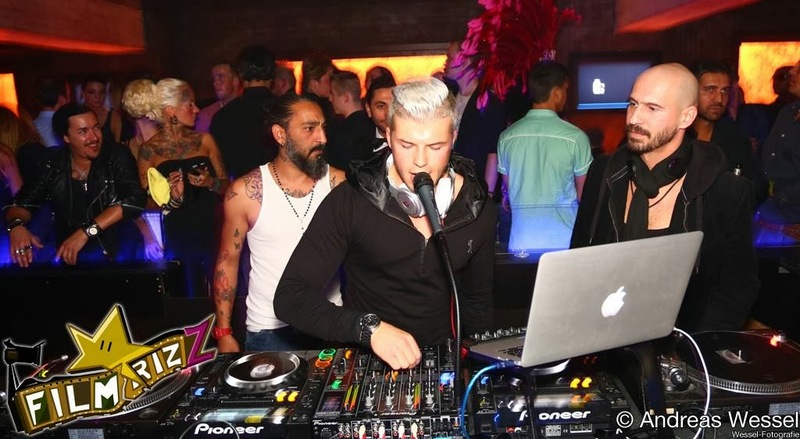 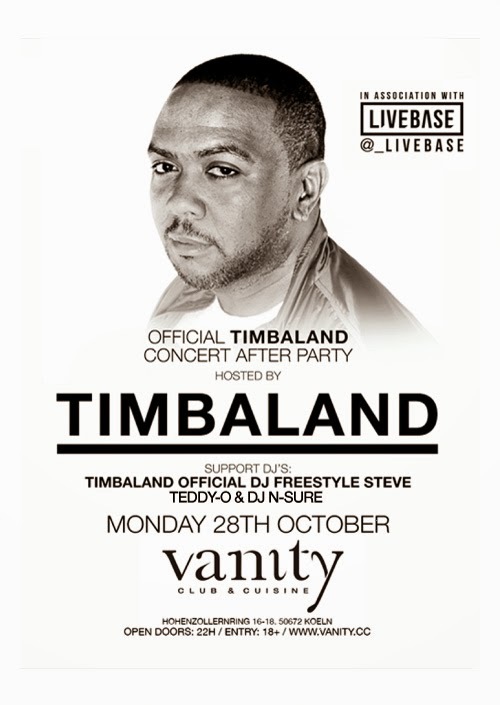 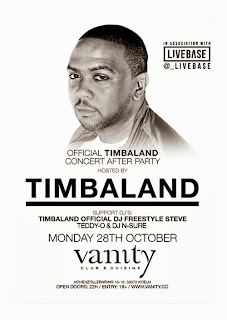 On Monday Im going to perform at the Aftershow Party of the Jay-Z Concert at Vanity Club Cologne with TIMBALAND ! 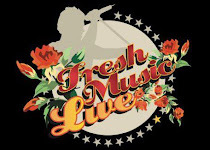 Being the Offical Support DJ makes me real proud... Feel free to join us. 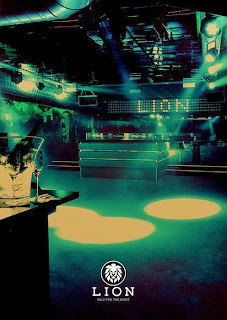 Had a great time in Lux and I just want you to know that we made a Video which is hopefully commin soon... be prepared!